Hello Everyone! This is my 300th post! WOO HOO! It has been a long ride! Thank you all for joining me in my journey! 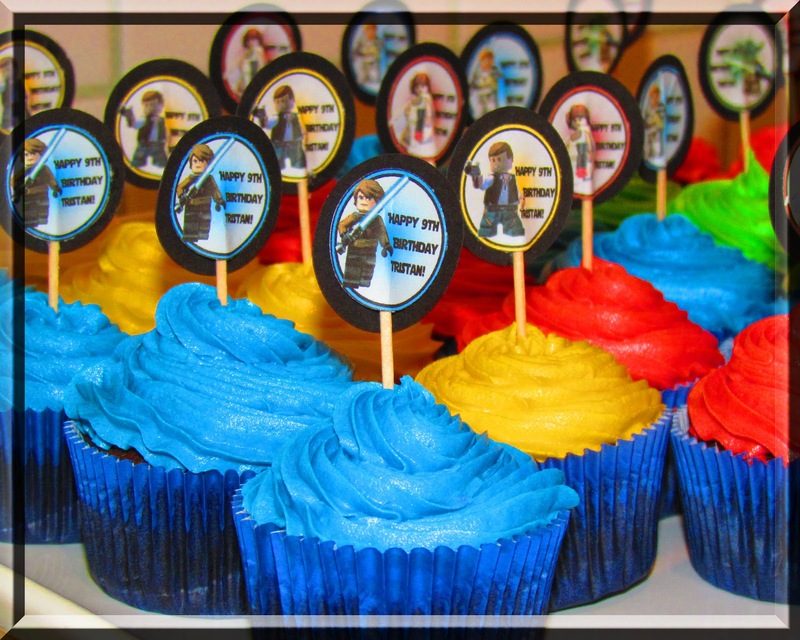 Here are a couple of my Star Wars posts from my son's Birthday party a few years ago. The Invitations: May the Force be with You! Have a happy 4th of May! 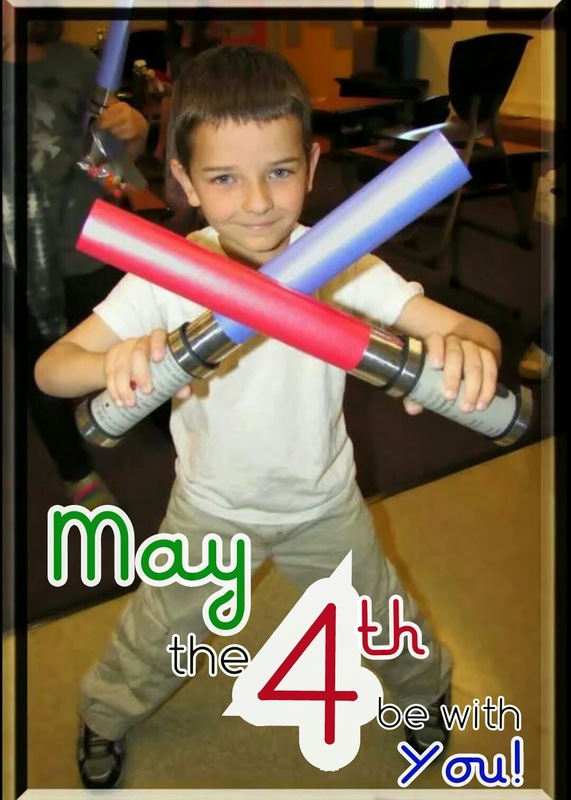 Remember tomorrow is ... "Revenge of the Fifth"